Quite obviously, yes. Otherwise I wouldn't recommend it or I'd specify own values. It is directly. How about you check the files how everything works? You must not have your facebook, or i would have gotten this asap. Glad to see it! Edit: Great job Marty. Nice to finally see Lightroom come into official existence! Last Edit: 7 months 3 weeks ago by jminternelia. Is there any chance Lightroom could automatically save the LUTs to a folder with the same name of the preset?. Lightroom is a shader. And shaders are not able to save data on the disk. 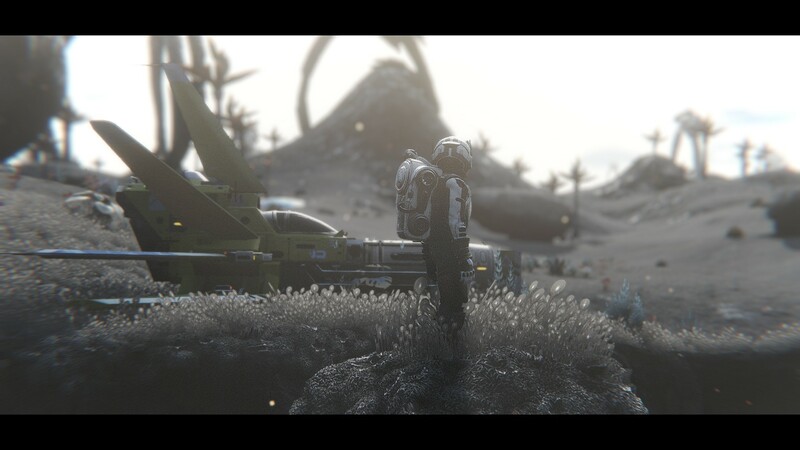 As of now the only option you have is to take a screenshot and crop out the LUT manually. If you haven't done it already and think it would be a useful feature you could suggest (in Application -> Suggestions) the support of saving a pre-cropped screenshots within ReShade. @AssassinsDecree: download again, I fixed it. @Crystrex: well, some of your depth options (RESHADE_DEPTH_INPUT_IS_REVERSED etc) are off, because that's not at all how SSAO should look like. Try adding RESHADE_DEPTH_INPUT_IS_REVERSED=1 or =0 to your preprocessor section in the UI and reload shaders. If you want to investigate further, use the DisplayDepth shader and check if it shows a transition from black(near) to white(far) and NOT vice versa. Indeed, many thanks Marty, works like a charm again. Btw, the changes to the bloom shader are freaking great! 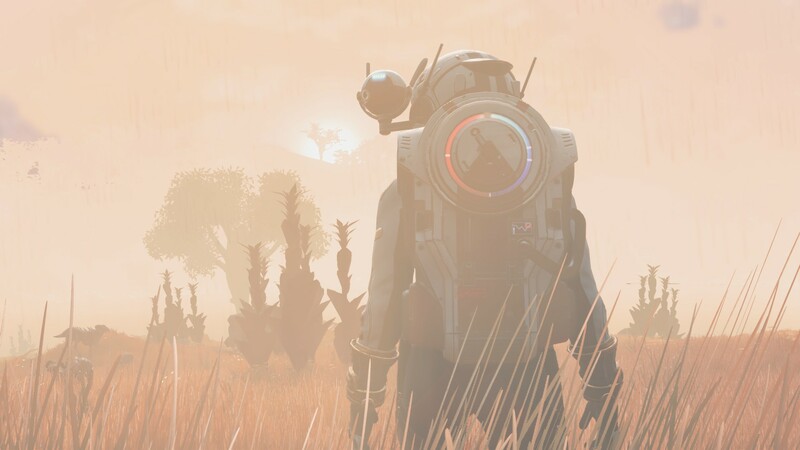 It's a really cool shader, used it to make the so-called firery rainstorm in No Man's Sky Next actually look like the air will singe your skin right off the bone. 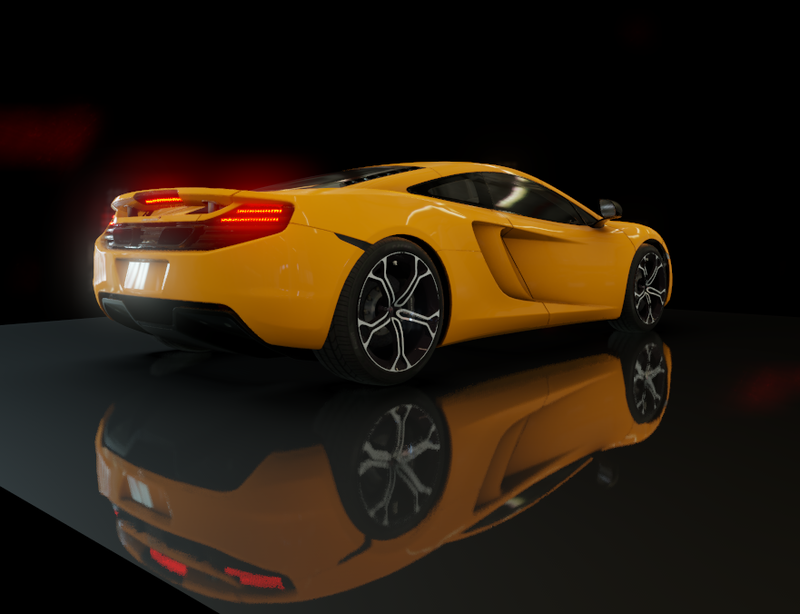 The only effects I have enabled that are impacting the lighting or coloring are Lightroom and your new qUINT Bloom shader. You're just great. edit: Oh yea, using a soft implementation of your ADOF shader too. Last Edit: 7 months 2 weeks ago by AssassinsDecree. 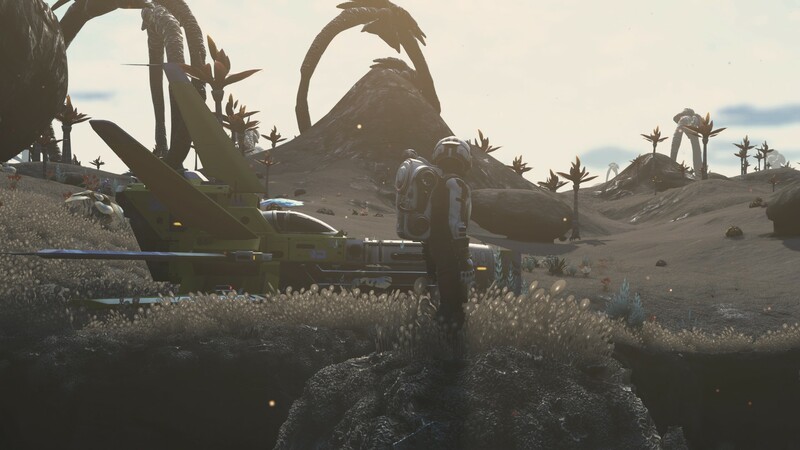 Wow, No Man's Sky looks really good! I'm contemplating for a while now if I should get it or not, suppose the NEXT update did a lot of good? Improved size scale option by a lot. The following picture shows 8 samples with size scale 0.5 (meaning MXAO computed in half resolution) before and after. Before is obviously beyond fucked, after looks close to full resolution result. Performance gain of using a smaller size scale is a LOT, "Medium" with size scale 1.0 runs with 1.05ms, size scale 0.5 runs with 0.75ms. Consider that this is with IL, so it's not comparable to performance of SSAO without any SSIL structure (it has a static overhead). And I had smooth normals enabled there. Courtesy of user matsilagi who provided me with a testing environment with depth access for ReShade, so I can test my shaders on standardized scenes like Sponza. 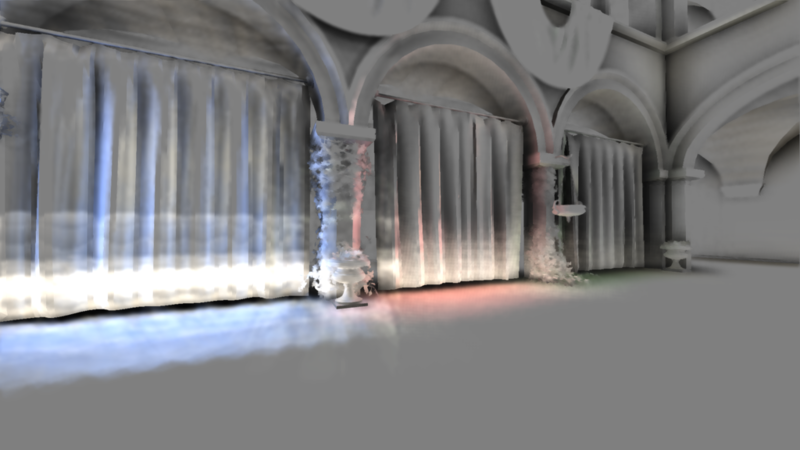 Rewrote the spatial filter, it now both looks better and is about 50% faster. 0.3ms for filter -> 0.2ms. Last Edit: 7 months 2 weeks ago by Marty McFly. qUINT gets a new addition in the near future: Screen-space Reflections! 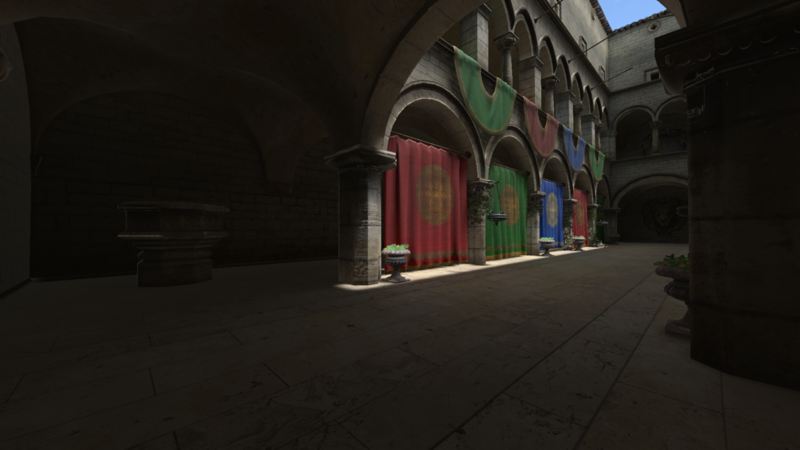 It's a better alternative for the RBM shader which I won't be reworking. Last Edit: 7 months 2 weeks ago by lowenz. Do you have any forecast to launch? I like it. As someone that doesn't really play games anymore and for real and just spend all my waking time modding (mostly creating reshade presets then immediately quitting a game forever after I'm done reshading it), I find the game is perfect for how my play games now... to just look at the pretty visuals. 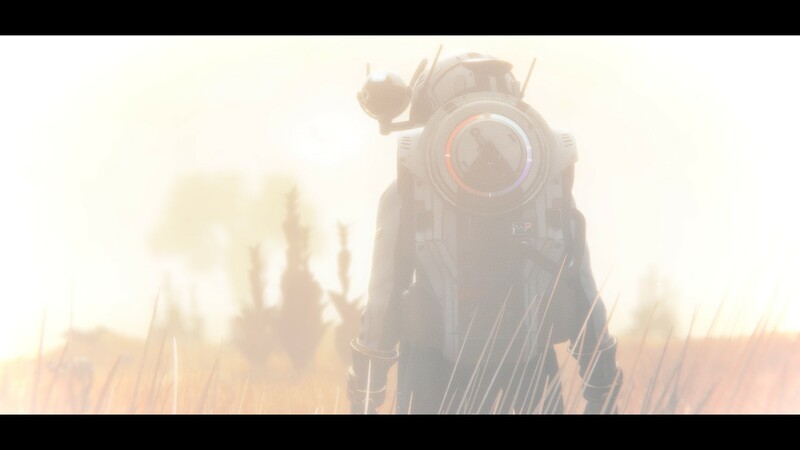 There's some really fantastic mods for NMS Next and the modding community is the strongest i've seen outside of Bethesda games and the Witcher 3, actually. 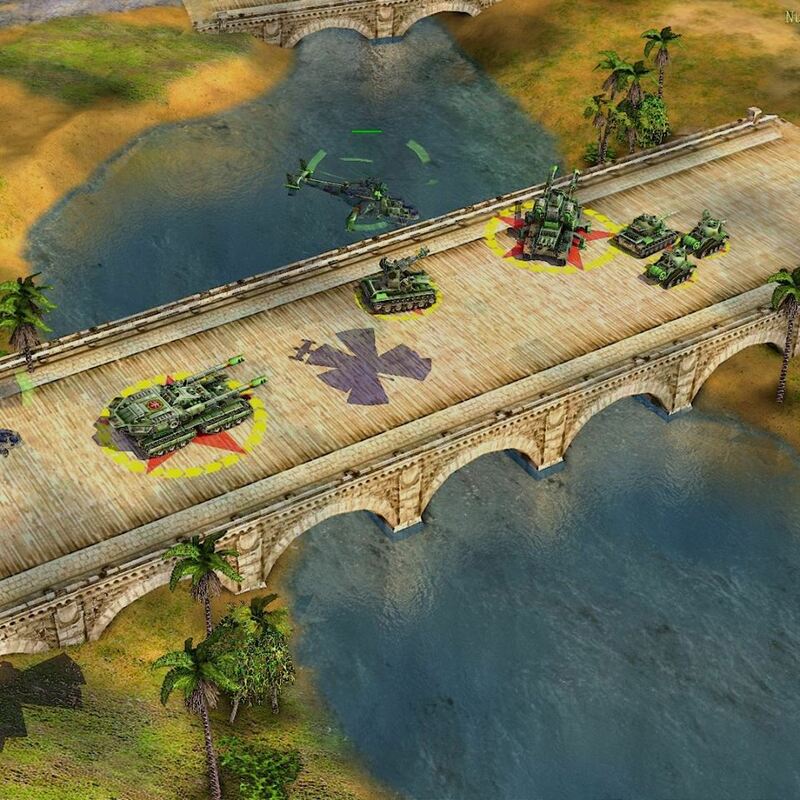 And the screen-space-reflections look stupidly good! Can't wait. I'm going to abuse it so much. I'll make the grass reflective, lol. Last Edit: 7 months 2 weeks ago by hunt1hunt. Pictures of reflections. Do you want to tell me something with this? Marty McFly：thank you for your shader !Screen-space Reflections is a Dream ！Can't wait.Do you have any forecast to launch? I'm going to abuse it so much.I'm crazy to test in c&c zerohour, I'll make everything reflective, aha! is there a way to increase the strength of the "smooth normals" option in MXAO? 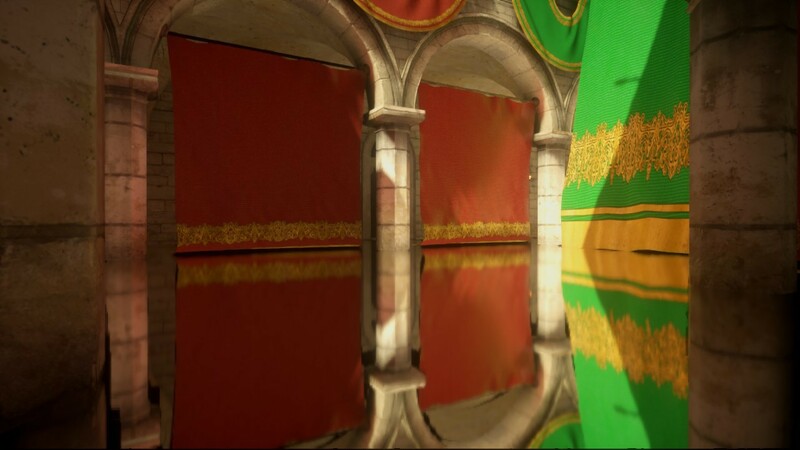 will it have any depth buffer in the reflections?